WakeUpDocklands has come up with the perfect watersports combination for the female wakeboarder. The Gutsy Girl Wake + Cake session offers women-only coaching sessions at its Royal Victoria Dock HQ. Wake & Cake takes place on July 18 (7-9pm) and is open to all standards. 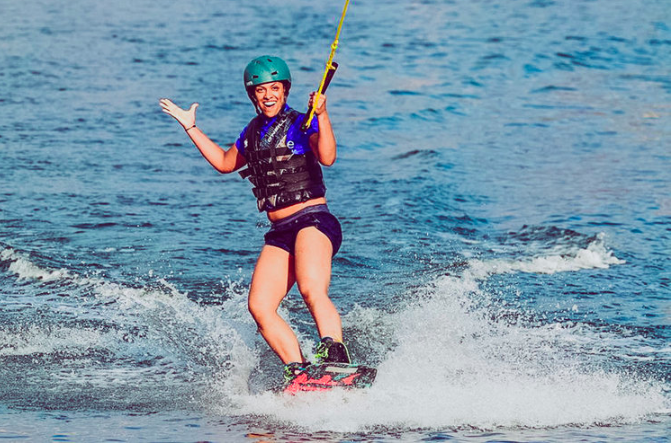 If you’ve always wanted to give wakeboarding a go, this is your chance to learn in a non-intimidating, fun and welcoming environment.